Andean textiles represent a continuing textile tradition spanning at least ten thousand years. 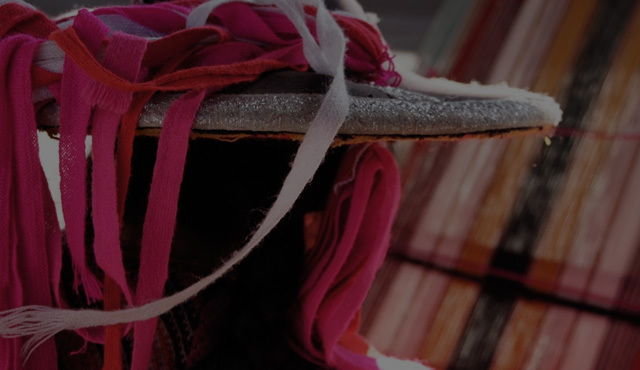 Today Andean weavers are known worldwide for their skills and rich traditions. For thousands of years before the arrival of the Spanish in the early 1500s, the weavers of ancient Peru created textiles that played important roles in ritual, political, and social life. They drew upon natural resources including cotton, the hair of alpaca and vicuña, and diverse plants and dyestuffs to produce textiles of stunning complexity and beauty. Nowadays, the Peruvian textile industry has ceased to be confined to the rural areas. A modern industry has emerged, combining the best of traditional know-how and contemporary techniques to continue an age-old textile heritage. AWANA Alpaca is a ethic Alpaca brand that preserves Peru’s weaving heritage working with women weavers and designing the hand made collection.